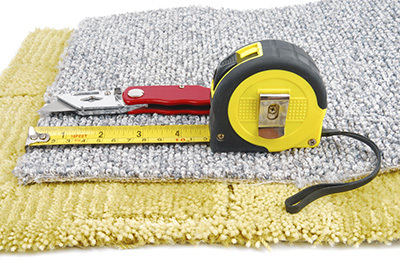 Tired of carpet cleaners who charge too much but do a lousy job? 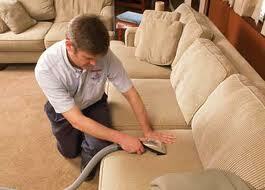 You’ll never have that experience with carpet cleaning services in California! 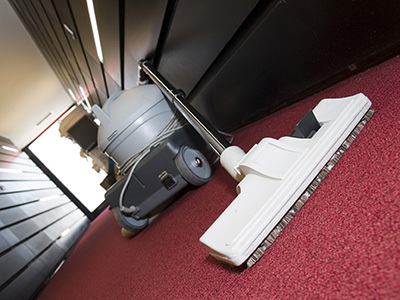 Our cleaners take pride in their work and greatly value customer feedback. Let us help you deal with the consequences of house flood in a fast and effective manner. Our professional team in California specializes in water extraction and damage restoration. Only modern and reliable techniques and equipment are used for delivering the best results. Stain removal San Fernando also takes care of stained roofs. The rains and soot in the kitchen area could cause the roof of the house to be stained.